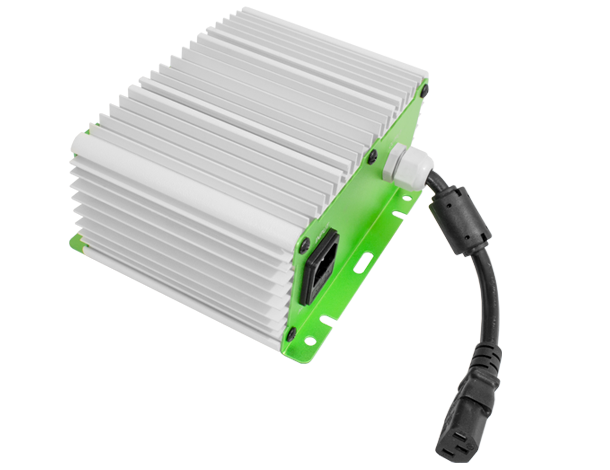 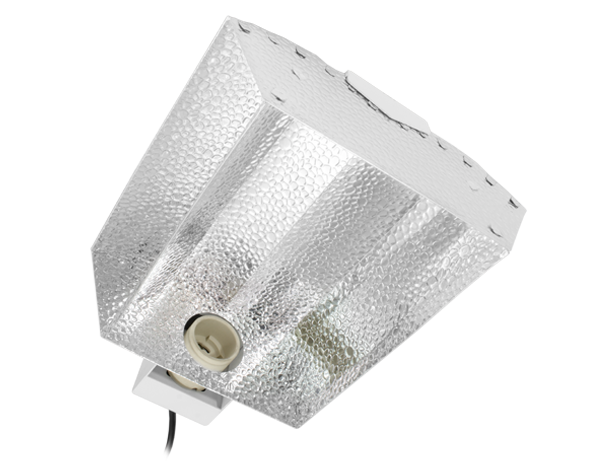 LUMii SOLAR is our range of 315W CDM lighting, including complete fixtures (ballast and reflector) and lamps. 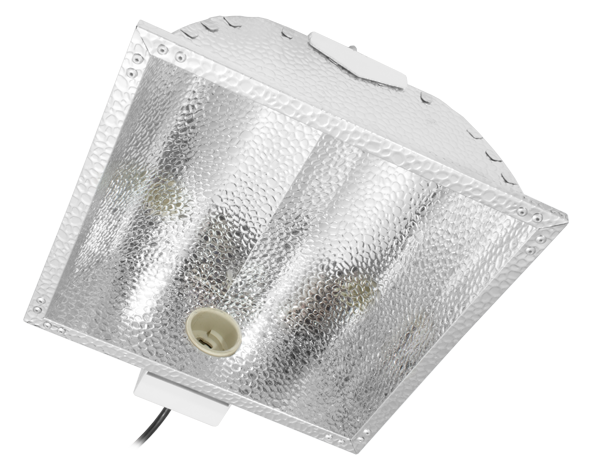 Our SOLAR fixtures are designed to be used specifically with our SOLAR lamps, but will still perform to a high standard with other CDM lamp brands. 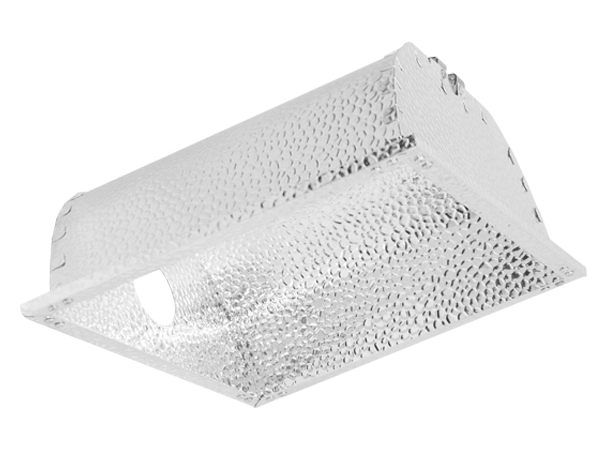 What is CDM or CMH? 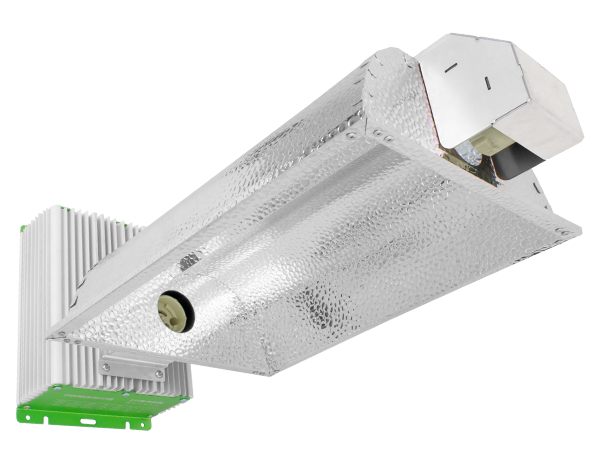 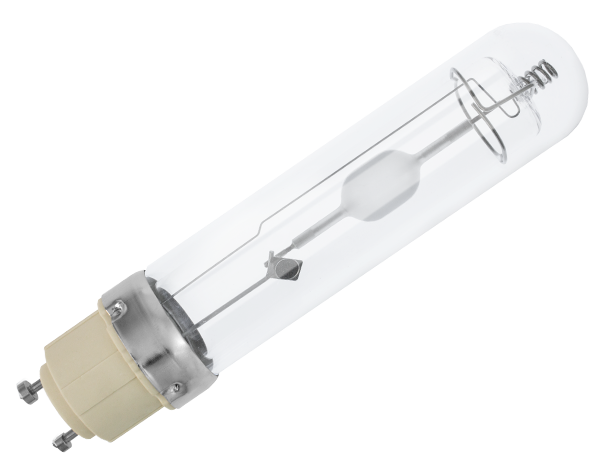 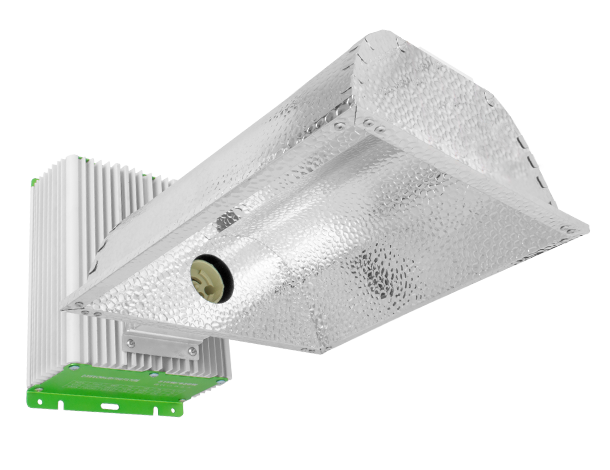 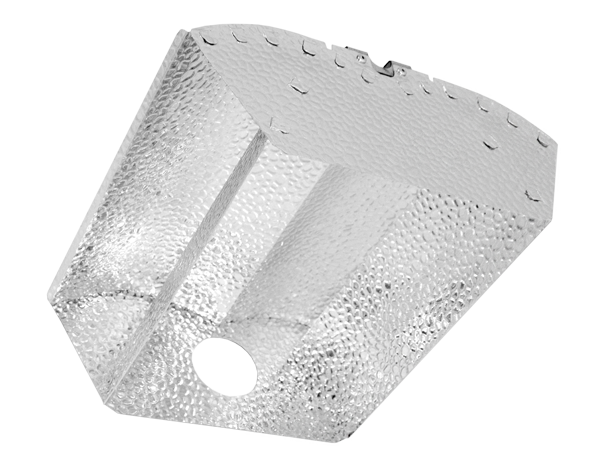 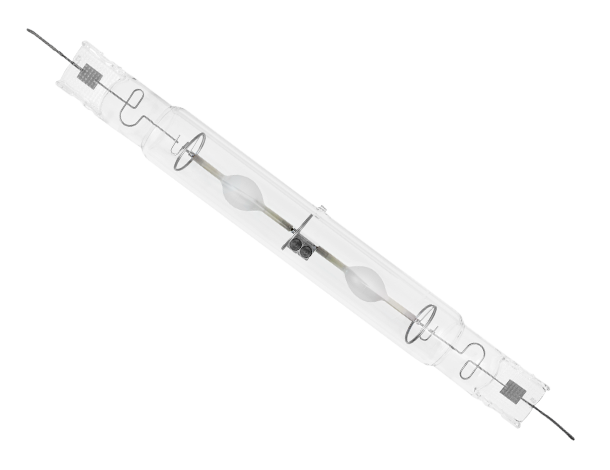 The ceramic discharge metal-halide (CDM) lamp, often referred to as ceramic metal-halide lamp (CMH) is a source of light that is a type of metal-halide lamp which is 10-20% more efficient than the traditional quartz metal halide.